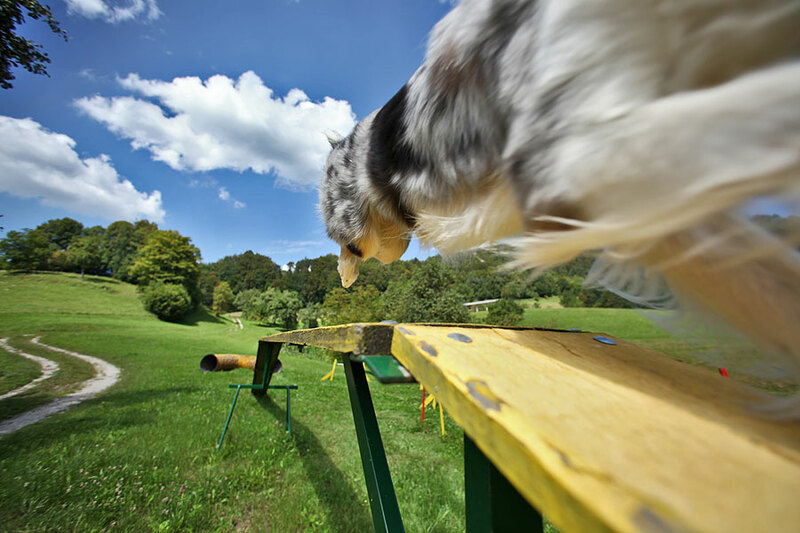 We started with our first lesson of agility in KD Ilirija at Polona Bonač on Friday 13th of March 2009. Then we trained at Lolabu land at Silva Trkman and at Manca Mikec. 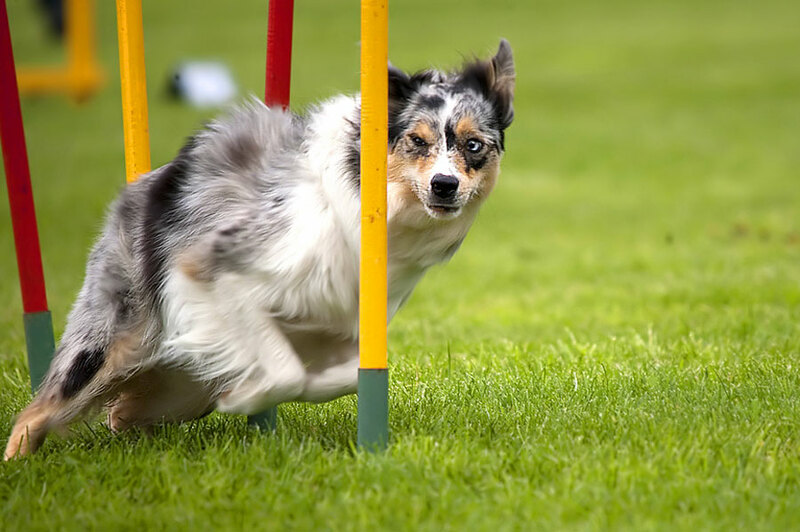 Due to my photography work, I put agility competitions aside a bit. 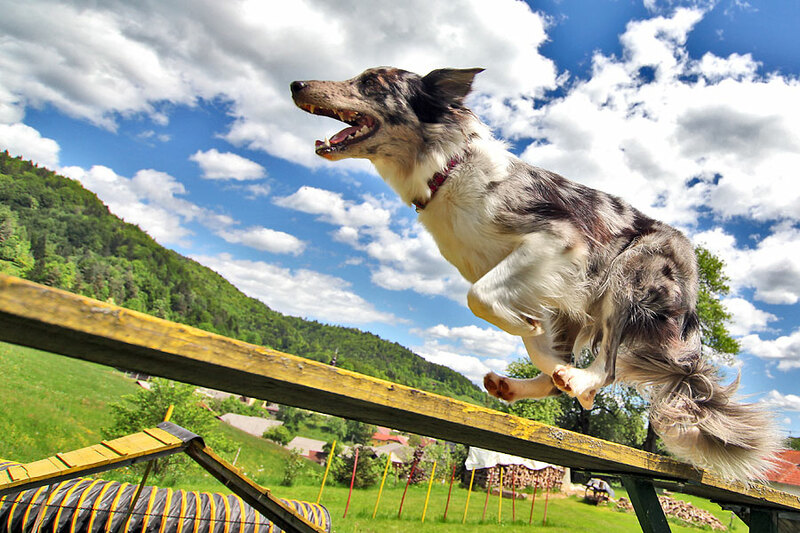 We still have agility obstacles at home and we train few times a week, because Phoebe and Free really enjoy it very much.